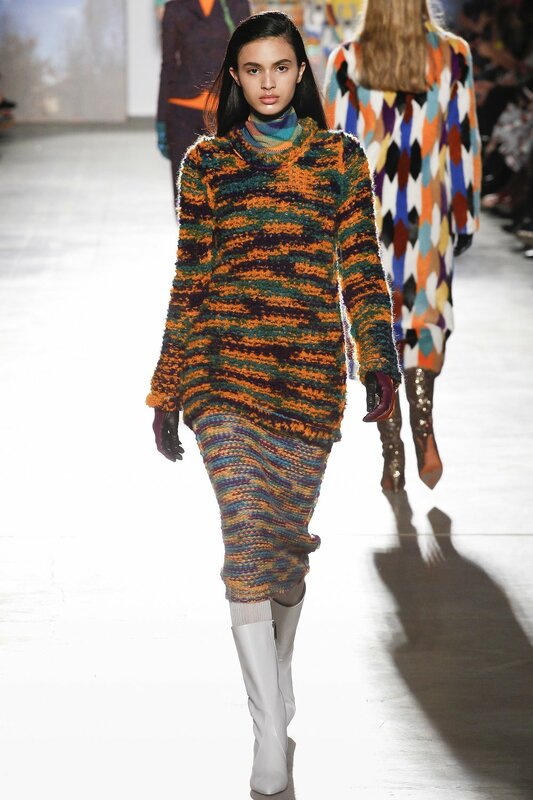 Angela Missoni is a sincere human being. 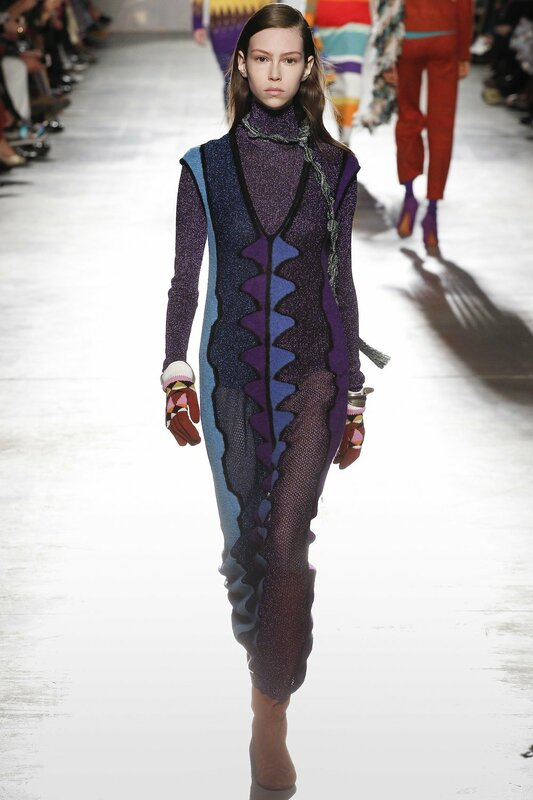 She is also an exceptionally talented designer heading a fashion house that has endured and prospered through several generations. 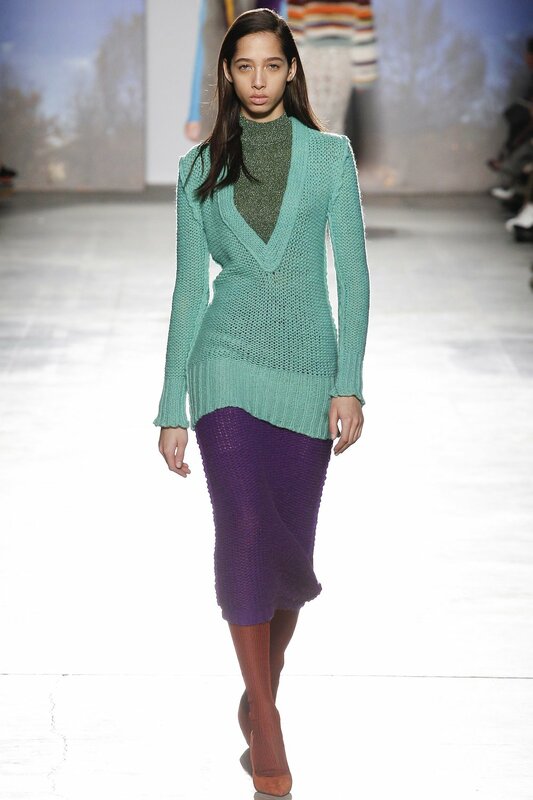 So when she decided to dedicate her whole collection as a form of resistance against xenophobia and ultra-nationalism, it was not entirely surprising. 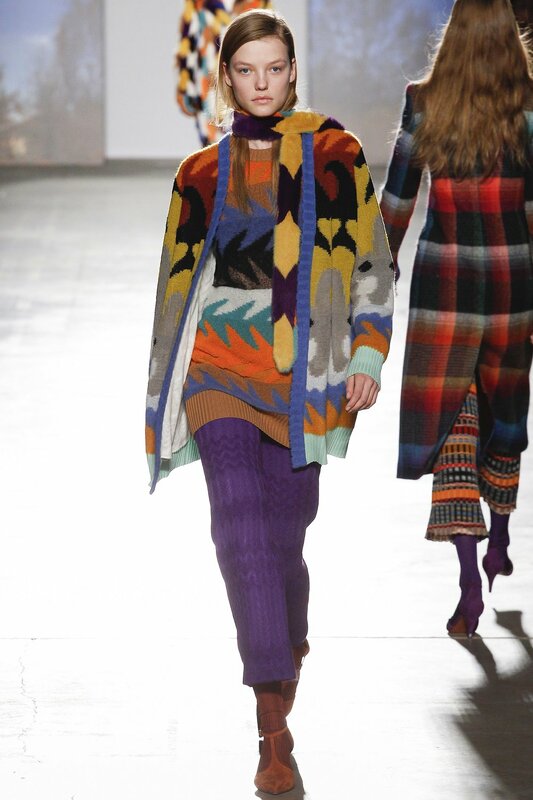 Her fall collection exuded a sense of quiet rebellion for the unquiet Americans. 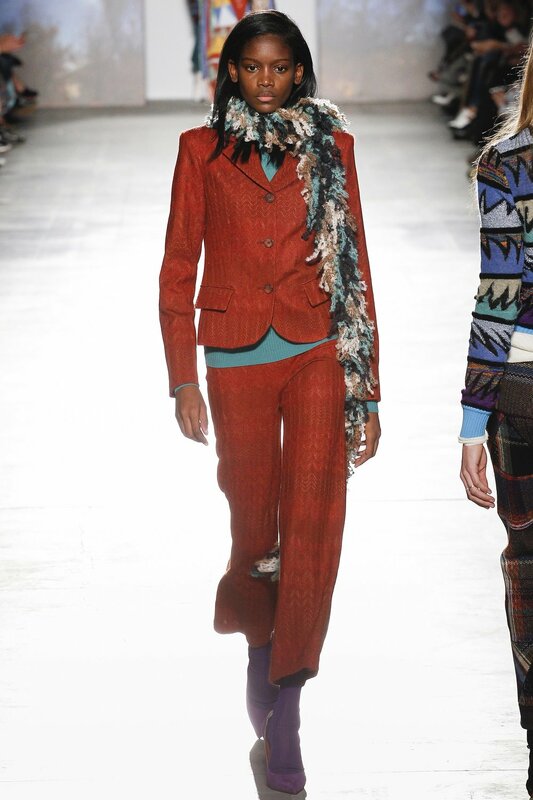 From multicolor cropped down pantsuits to plaid coats, everything was on point, everything was functional and everything was visually stunning. 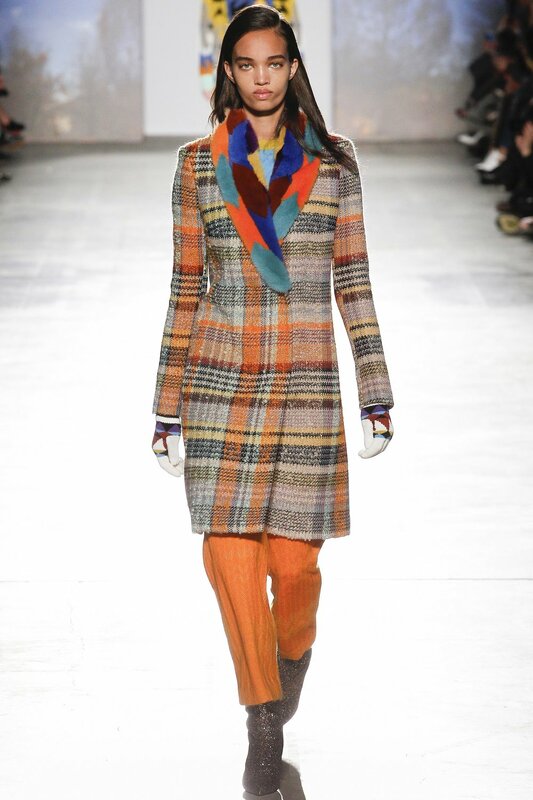 If you want to burn down patriarchy while looking impeccable then this is the collection for you. 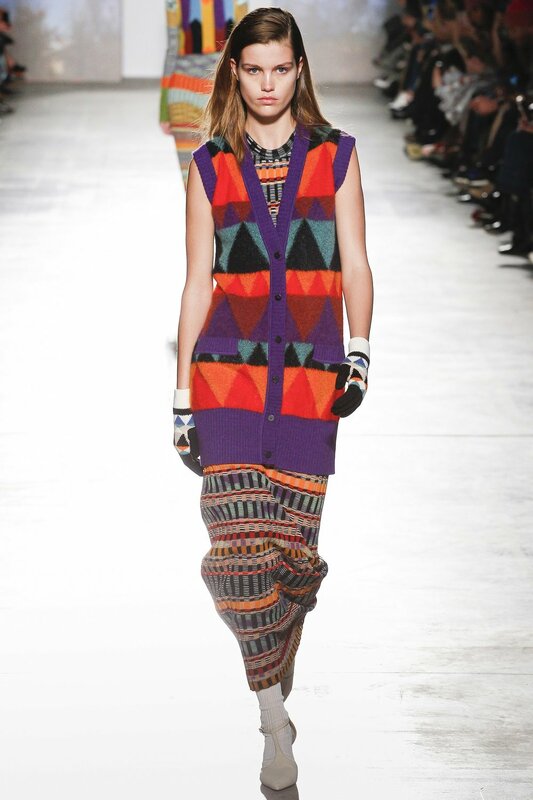 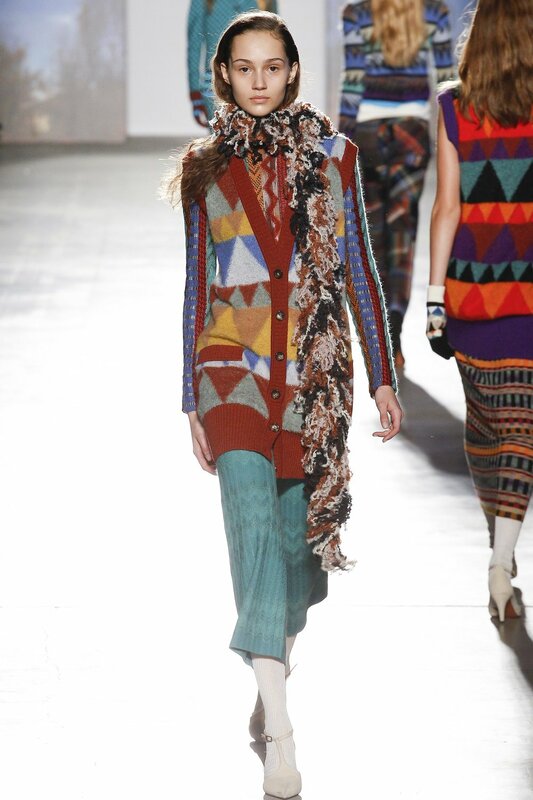 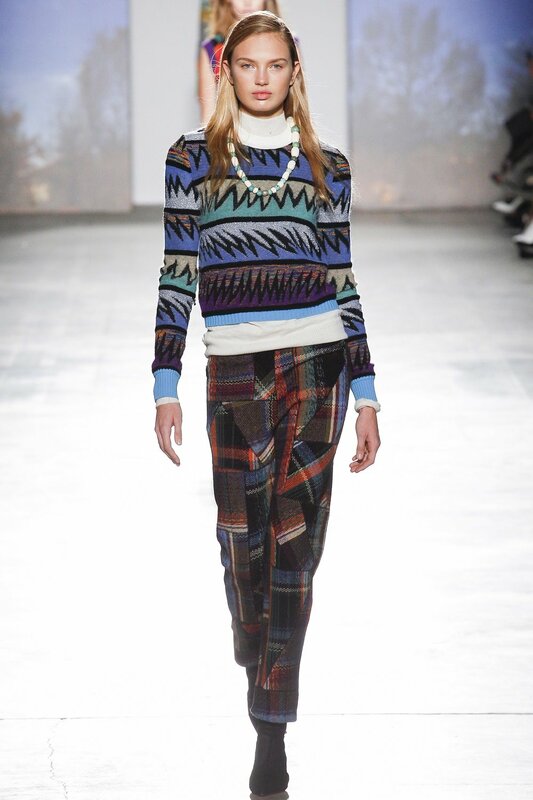 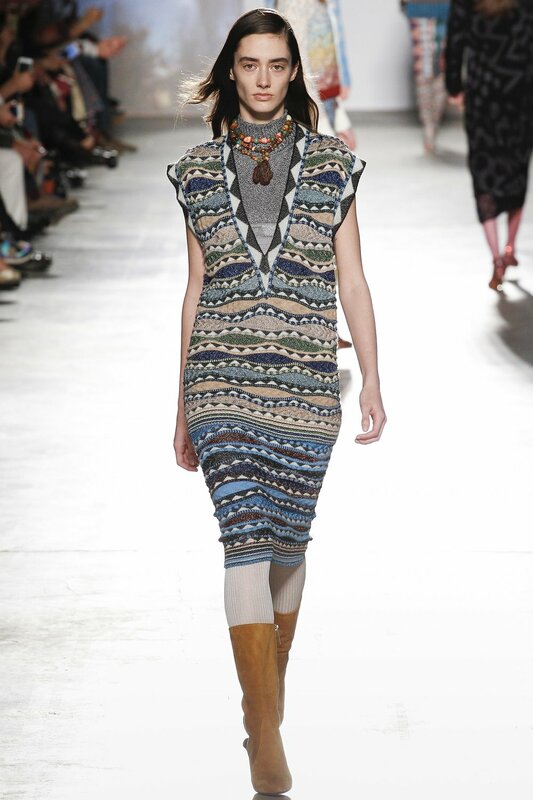 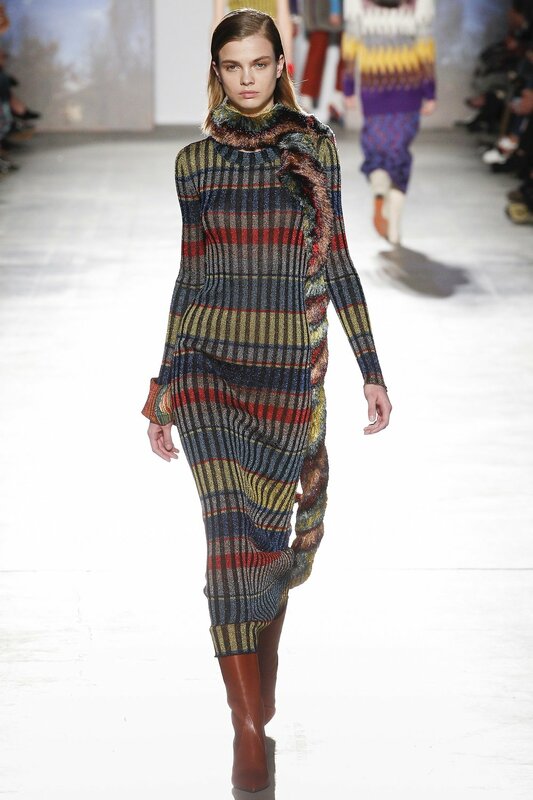 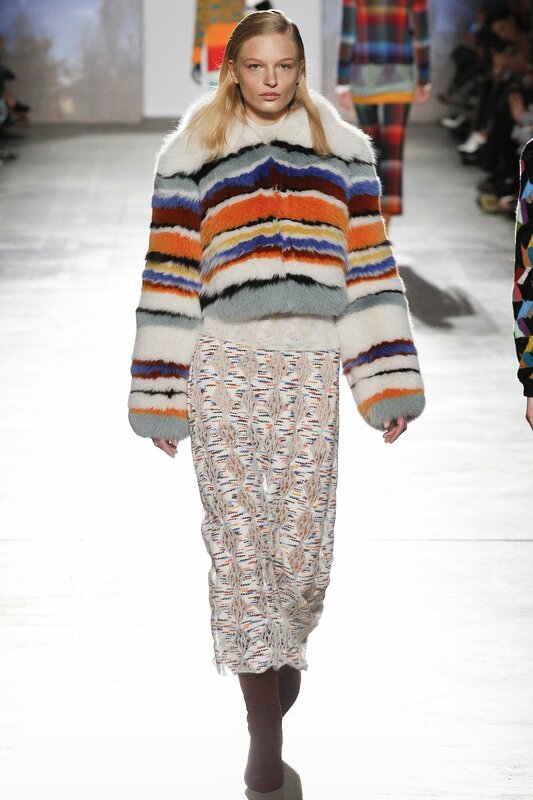 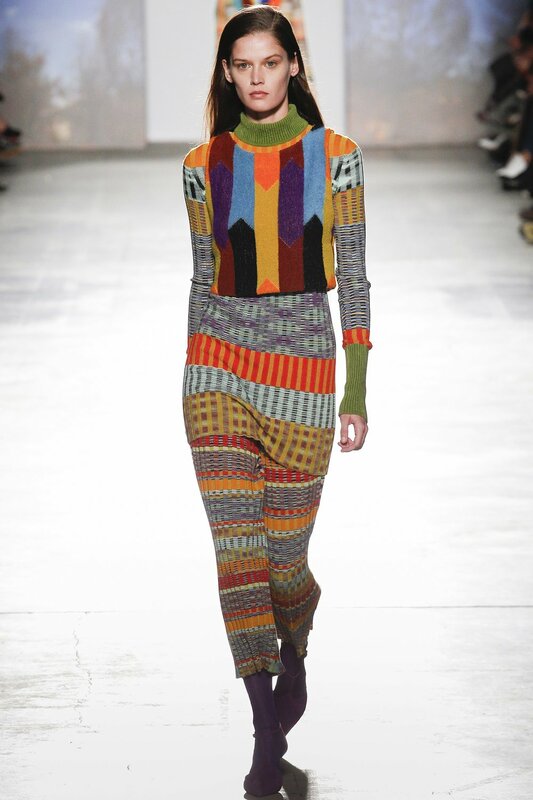 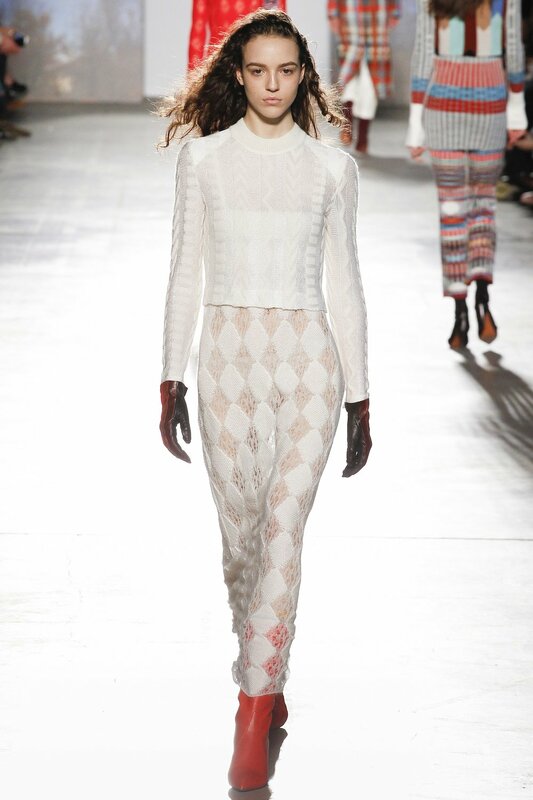 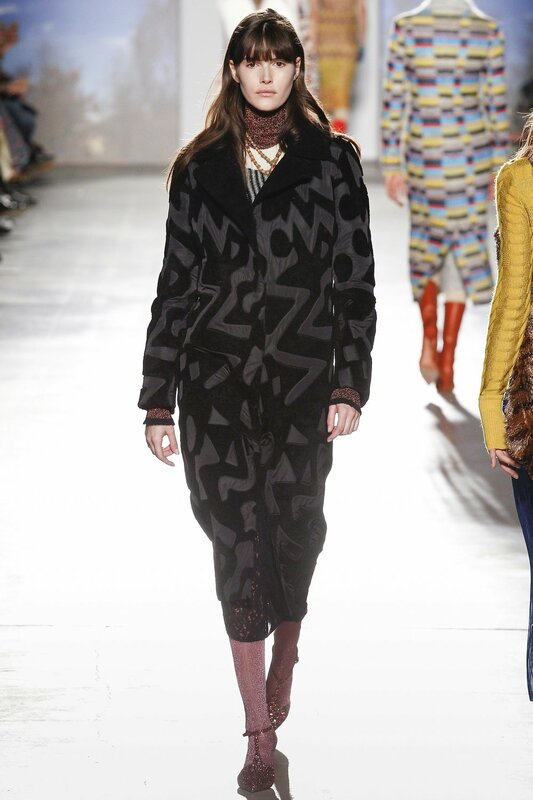 Politics aside, the intricacy to which Missoni addresses form and function is a sight to behold. 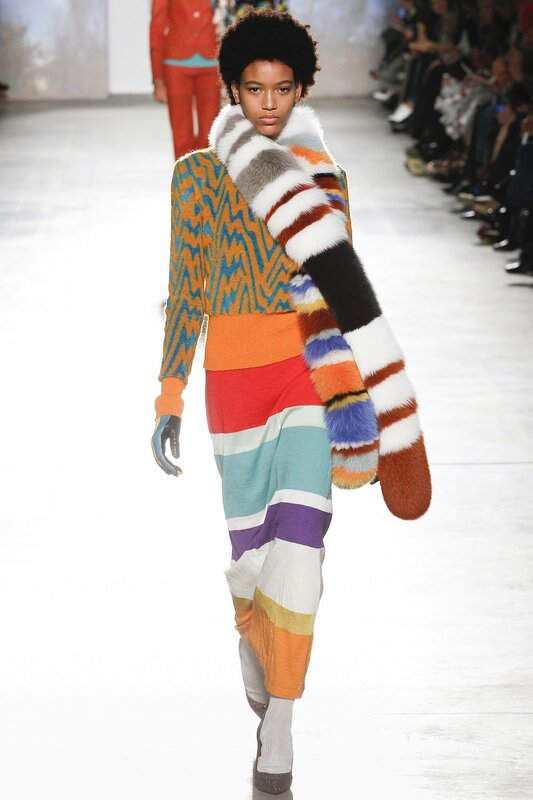 So even for a timid protester or an apolitical person this collection will have the charm and gravitas of an outfit well done.